Mustafa Akyol on jailing journalists in Turkey, ‘re-educating’ Uyghurs in China, and cultural conformity in America Your browser does not support the audio element. 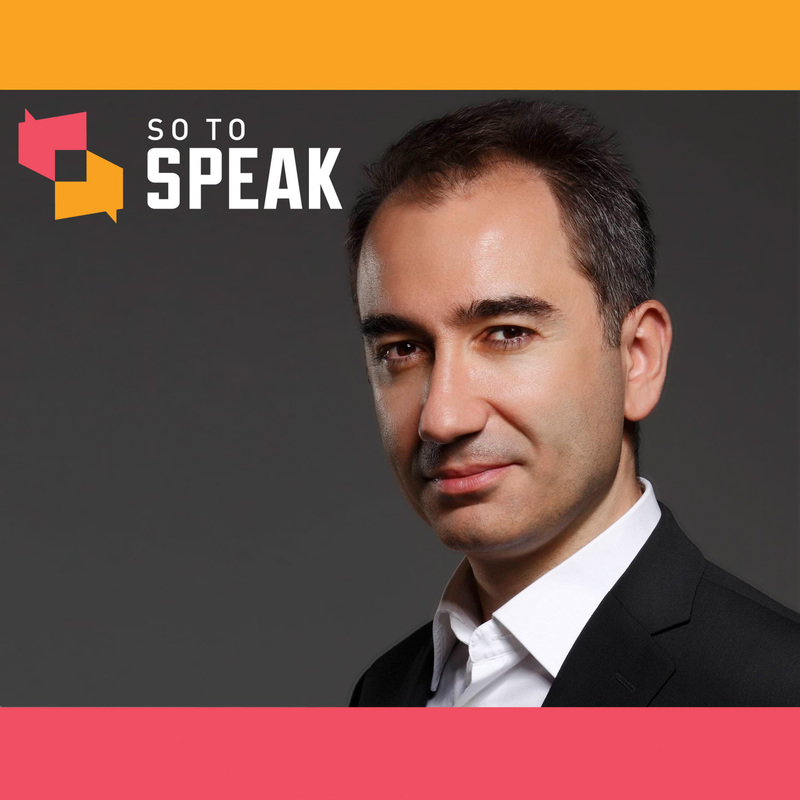 On today’s episode of So to Speak, we sit down with Cato Institute Senior Fellow Mustafa Akyol to discuss threats to freedom of thought and expression around the world, with a particular focus on situations in Turkey and China. Akyol has been described by CNN’s Fareed Zakaria as “Turkey’s finest political analyst.” Prior to joining Cato, he was a senior fellow at The Freedom Project at Wellesley College, where he learned a thing or two about illiberalism in America. He is also a regular contributing opinion writer for The New York Times. ‘Can free speech be progressive?’ Your browser does not support the audio element. Techdirt’s Mike Masnick Your browser does not support the audio element. 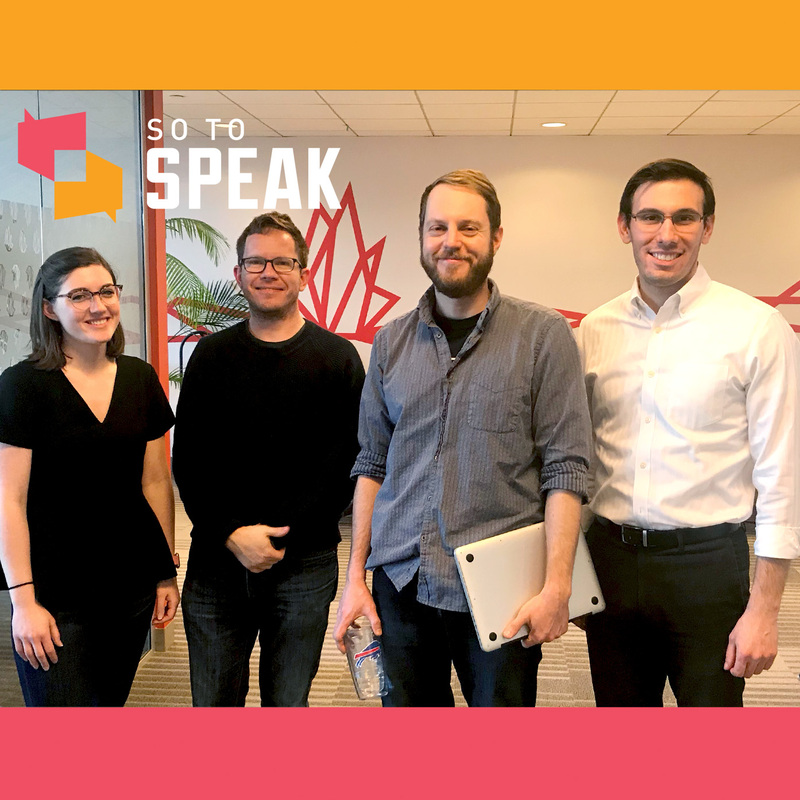 On today’s episode of So to Speak: The Free Speech Podcast, we speak with Techdirt.com founder and editor Mike Masnick. In this conversation, we discuss some of the issues Masnick has recently written about for Techdirt, including defamation lawsuits and content moderation. 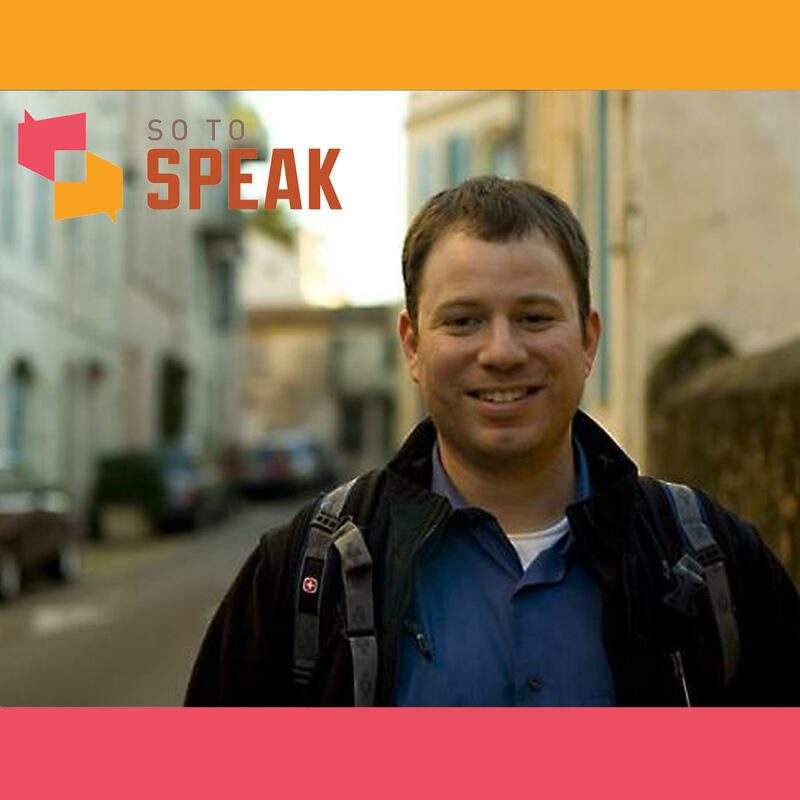 We also ask Mike about the founding of Techdirt, the culture for free speech in Silicon Valley, the fear surrounding new technologies, and, of course, the story behind the Streisand Effect. 10 Worst Colleges for Free Speech: 2019 Your browser does not support the audio element. 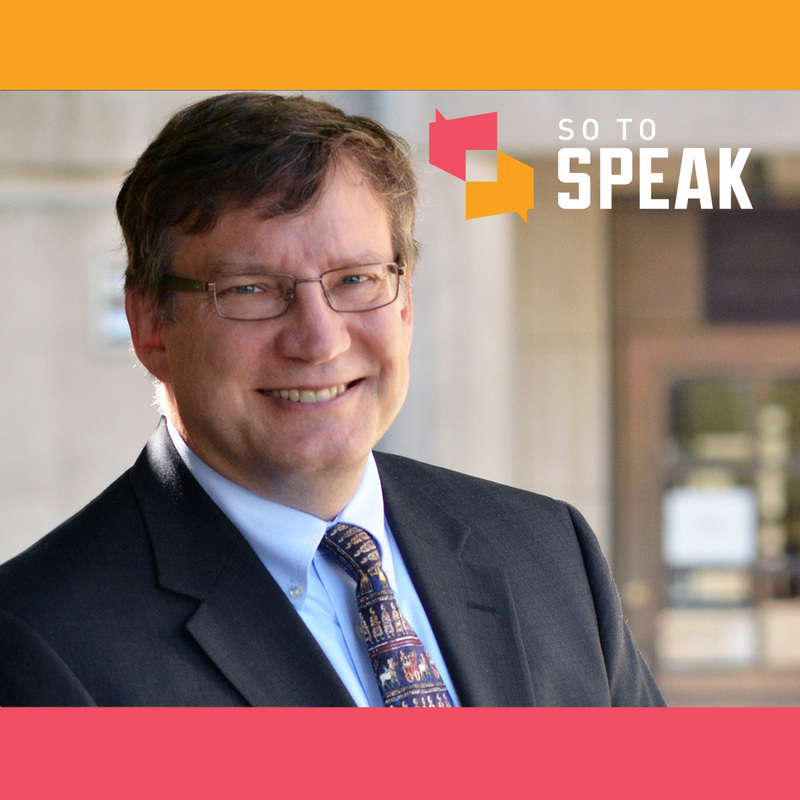 On today’s episode of So to Speak: The Free Speech Podcast, FIRE staffers discuss our 2019 list of the 10 Worst Colleges for Free Speech. Former FEC Chairman Bradley Smith Your browser does not support the audio element. Former Federal Election Commission Chairman Bradley A. Smith is perhaps best known for opposing many campaign finance regulations on First Amendment grounds. 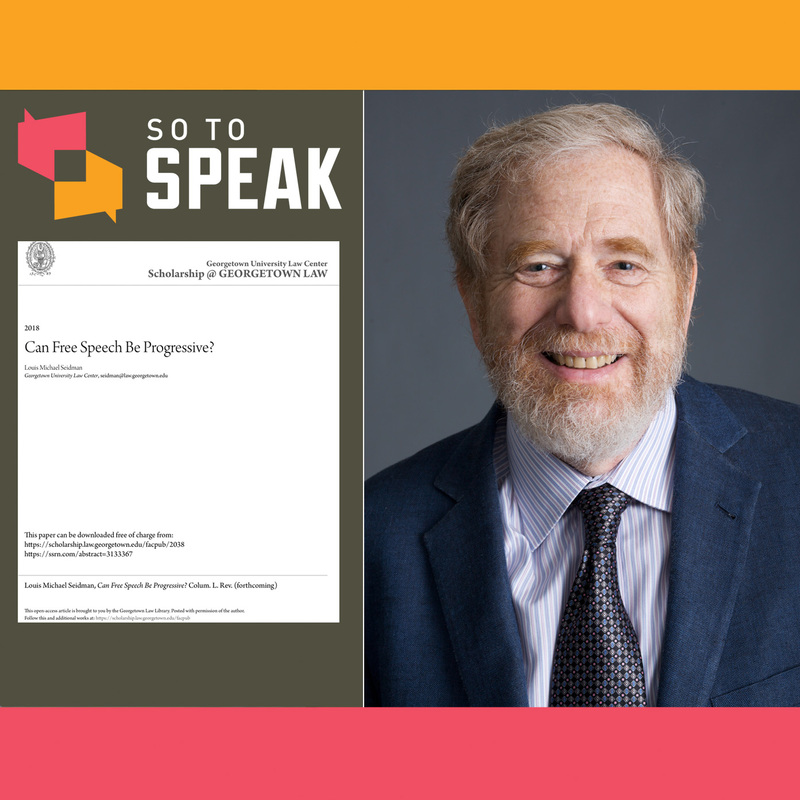 On today’s episode of So to Speak: The Free Speech Podcast, we talk with the former chairman about how political campaign activity is regulated in America and how this regulation implicates the First Amendment. We also explore some of today’s hot-button campaign finance controversies. Smith is a professor of law at Capital University Law School in Columbus, Ohio. From 2000 until 2005, he served as a FEC commissioner. He was FEC chairman in 2004 and vice chairman in 2003. In 2005, Smith founded the Center for Competitive Politics, now known as the Institute for Free Speech.